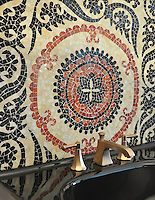 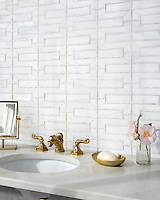 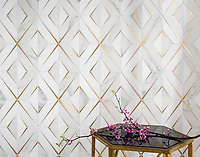 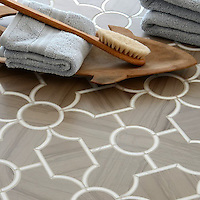 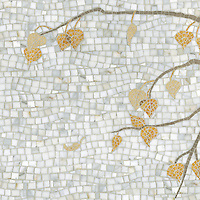 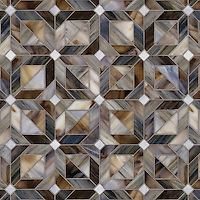 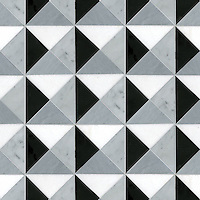 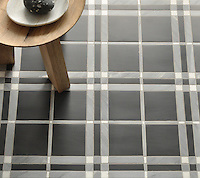 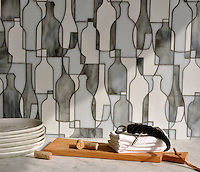 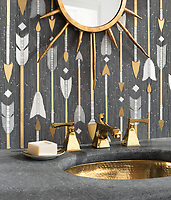 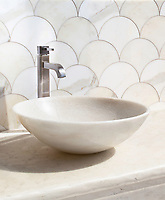 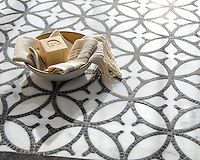 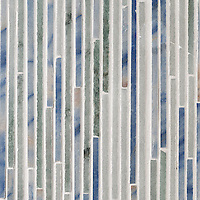 With over two decades of experience in mosaics and tile, New Ravenna has brought hundreds of original designs to the world of stone, tile, and glass artistry. 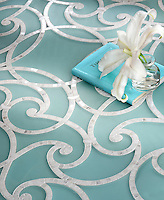 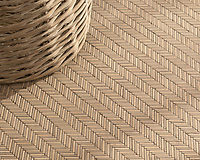 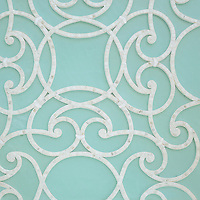 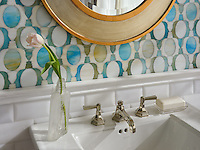 We offer brilliant borders, medallions, and field designs in limitless combinations and colorways. 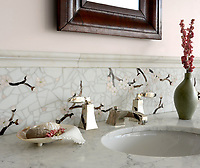 We specialize in custom projects that require the most minute attention to detail.